CLICK ON LINK BELOW TO VIEW. 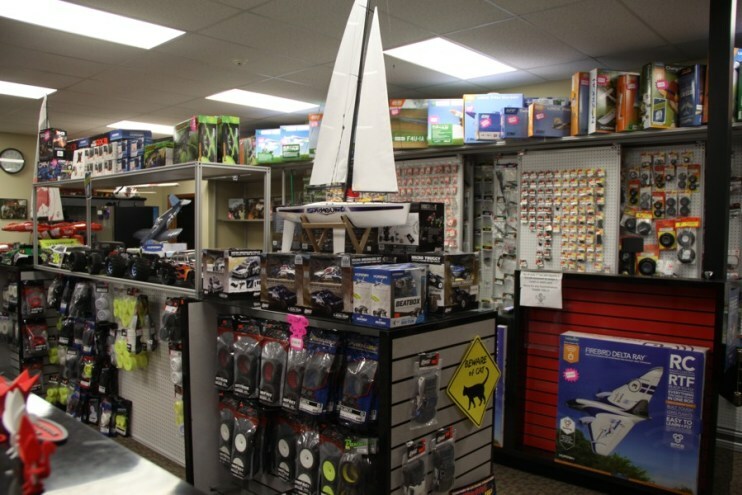 Our shop has lots of hobbies to select from. Not just racing, it’s all about having fun! Enjoy new ways to relax doing what you love to do during your free time with new hobbies. 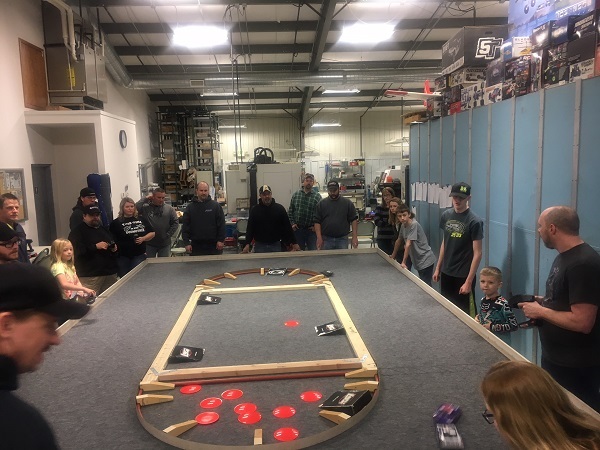 Our Indoor Tracks are designed for street racers. Regardless of the weather, you can race your heart out! 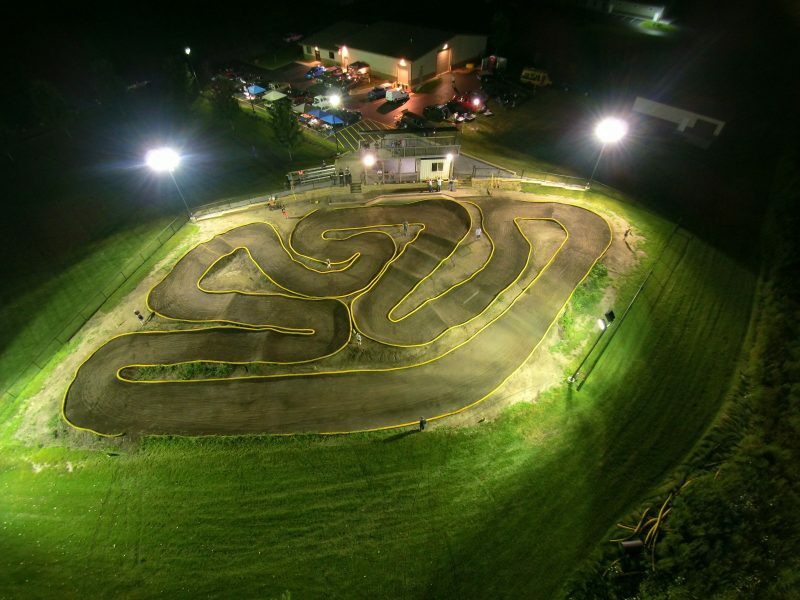 Our Rock Crawler Course was designed by local crawlers for hours of crawling fun!